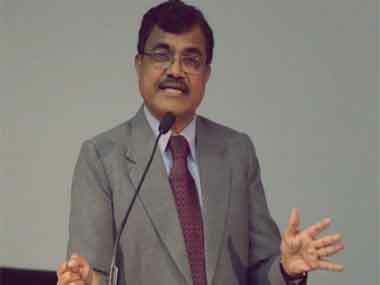 For all his enviable accomplishments, Anand Teltumbde fears he is likely to end up in jail for a crime he says he did not commit. 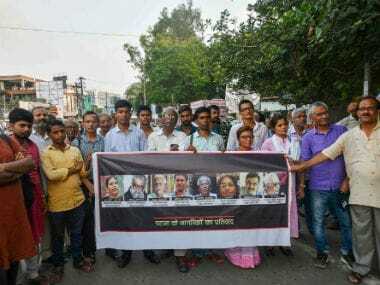 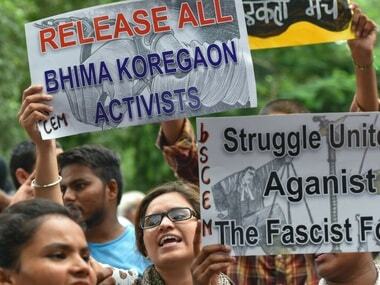 Teltumbde had claimed that he was being falsely implicated in Bhima Koregaon case. 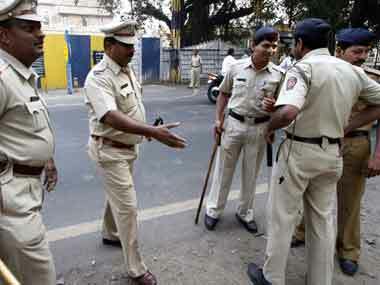 In his plea, the activist denied all the charges against him even as the police opposed. 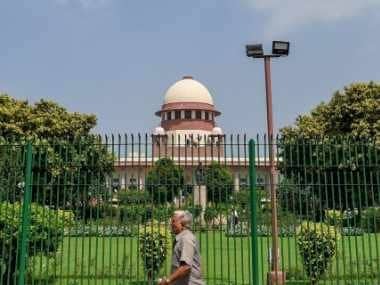 The Supreme Court Tuesday deferred to next month the hearing on Maharashtra government's appeal challenging the Bombay High Court's refusal to extend the 90-day limit for filing charge sheet in the Bhima Koregaon violence case. 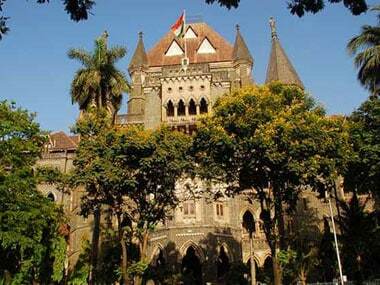 A Pune court on Monday granted a 90-day extension to the Pune police for filing a supplementary charge sheet against left-wing activists Vernon Gonsalves, Arun Ferriera, Sudha Bharadwaj and Varavara Rao in the Elgar Parishad-Maoist links case. 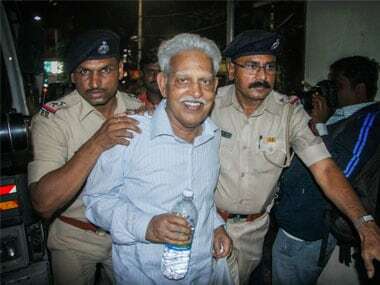 Telugu poet Varavara Rao, accused of having Maoist links, was on Saturday taken into custody by the Pune Police from Hyderabad. 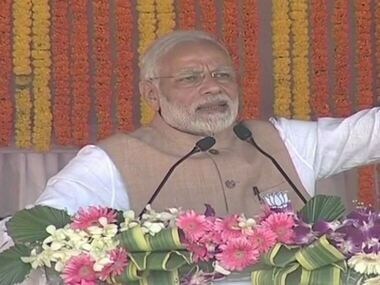 Modi was unsparing when he referred to the ‘urban Maoists’, breaking into English to use this phrase in a speech otherwise delivered in Hindi. 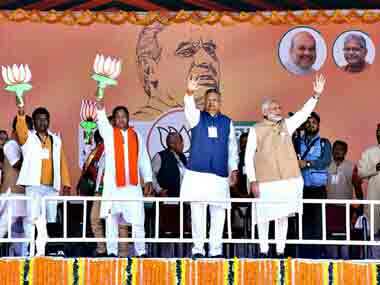 Prime Minister Narendra Modi used Congress attempts to defend 'Urban Naxals' to launch a blistering attack on the BJP’s electoral rival. 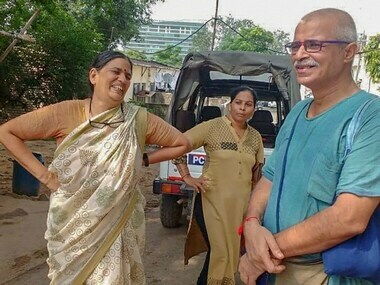 A Pune court on Saturday remanded rights activists Sudha Bharadwaj, Vernon Gonsalves and Arun Ferreira, accused of having Maoist links, in police custody till 6 November.